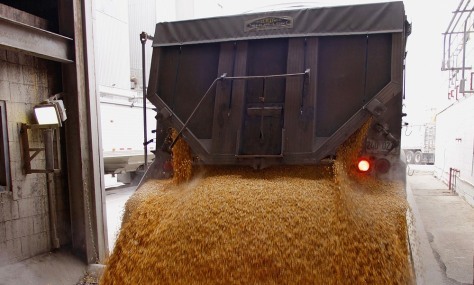 $5 billion-a-year ethanol subsidy nearing its end? Corn grain isn't just for animal feed and high-fructose corn syrup anymore. Subsidies make it valuable as a way to create ethanol, which is mixed with gasoline as a way to reduce air emissions.